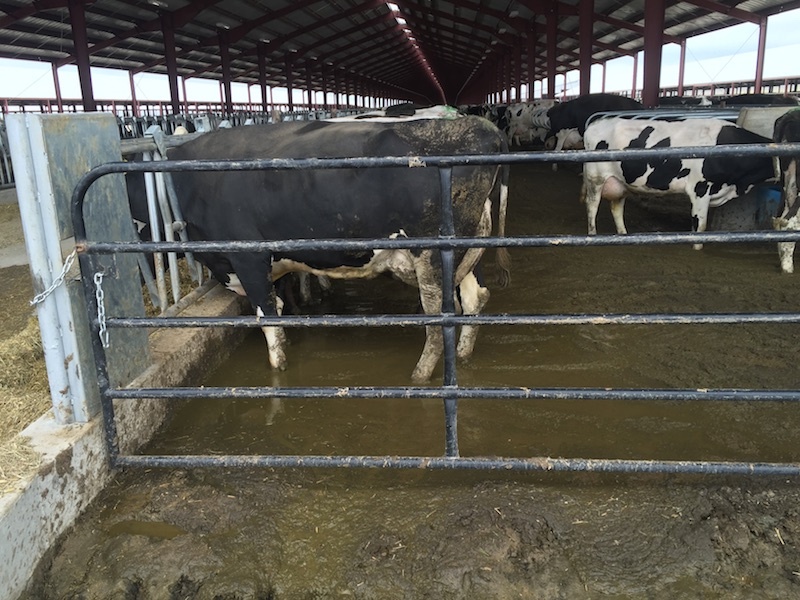 "Cows standing ankle-deep in a slurry of their own waste is just the beginning of Lost Valley mega-dairy's long list of horrifying infractions. 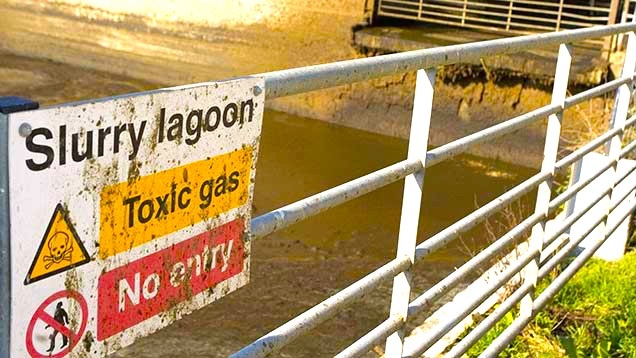 Lagoons have overflowed with manure and untreated wastewater, running off into areas where it could contaminate drinking water supplies for local families. 'Mortality boxes' are overflowing with dead cows. And recently it was reported that the dairy doesn't even have enough water to provide operational restrooms to its employees. Lost Valley's 15,000-cow mega-dairy has been a serial permit violator since its inception." Waste overflows are common at mega-dairies (here at Threemile Canyon). 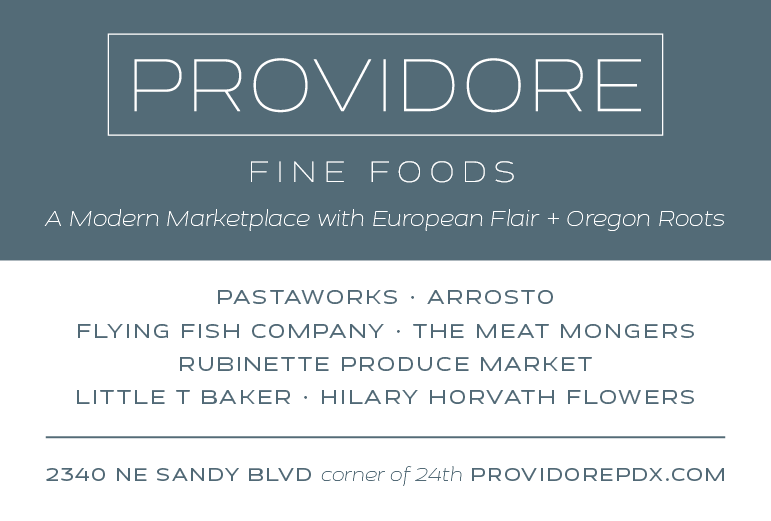 This alarming statement comes from the Center for Food Safety, an organization working to protect human health and the environment, which has joined with several other environmental and food system organizations to demand that Governor Kate Brown shut down the dairy for good. They contend that Lost Valley Farm, which owner Greg te Velde has been licensed to operate for just over a year, threatens the safety of area water supplies—already considered at risk to the point of being designated a Groundwater Management Area by the state's Dept. of Environmental Quality—as well as the Columbia River itself. Waste from mega-dairies add to pollution problems. 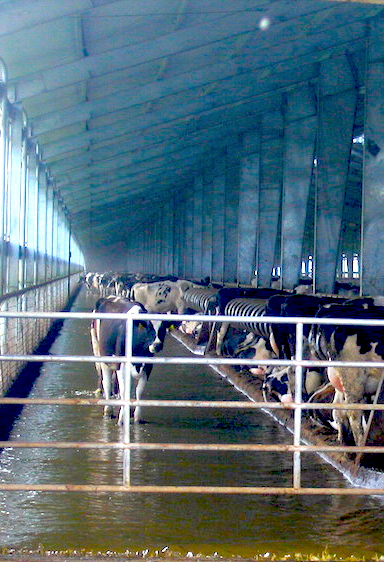 The Oregon League of Conservation Voters (OLCV), a partner in the effort to shut down Lost Valley, said that the violations at the mega-dairy, while egregious, are not unusual for factory farms of its size. "Oregon’s mega-dairies have demonstrated time and time again that they are polluting our air and water, and the state of Oregon has failed to prevent this pollution," the OLCV states in a petition calling for Gov. Brown to shut down the dairy. "The mega-dairy known as Lost Valley Farm is facing huge problems that are affecting our water quality and the health of our environment. These problems occurring at Lost Valley are not unique, and Governor Brown should not allow another company to take over this poorly planned and massive confined animal feeding operation (CAFO)." 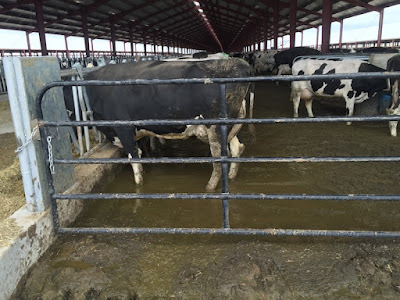 Read the series of posts outlining the long history of problems at Lost Valley Farm since it opened just a year ago, including cows standing in manure from overflowing lagoons and a leak in a tank containing dead cows, as well as groundwater pollution, lawsuits from the state of Oregon and creditors, and te Velde's own arrest for soliciting a prostitute and possession of methamphetamine in Benton County, Washington.